Sentinel monitors have been proven to be robust and reliable for well over 20 years. The monitors are constructed form 316 stainless steel. 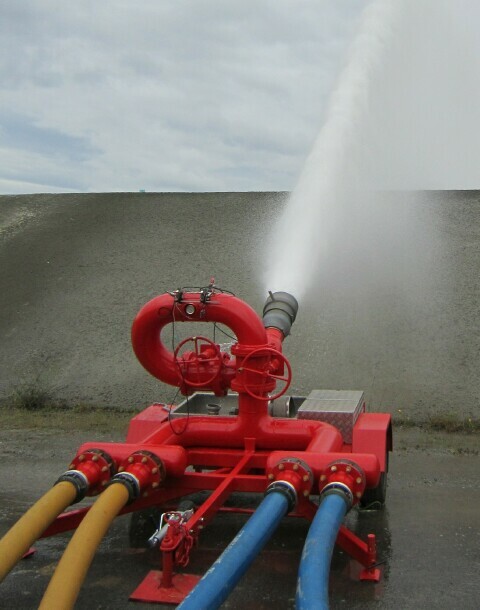 They have provided great service for both fire fighting and mining washdown applications. 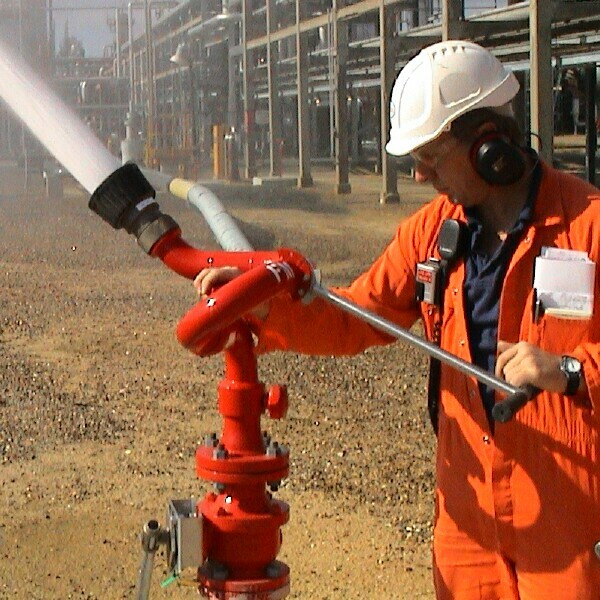 The Sentinel monitors can be readily customised for special washdown applications.